2018/08/10 Free Despacito piano sheet music is provided for you. 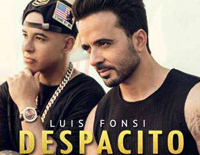 Despacito is a single by Puerto Rican pop artist Luis Fonsi and featuring vocals by Puerto Rican rapper Daddy Yankee. Free Mary's Boy Child piano sheet music is provided for you. Mary's Boy Child is a 1956 Christmas song, written by Jester Hairston. 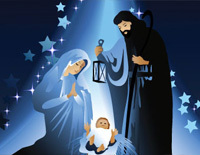 It is widely performed as a Christmas carol.